By listening in on the weekly show, YOU have an opportunity to win a FREE ebook while also learning some new tips about how to help Indie Authors. This is a great way to support your favorite Indies and to get to know even more! To find out how to subscribe based on your preferences, you can click HERE for more information. Not sure if you want to commit to subscribing? Watch How to Build a Street Team down below! 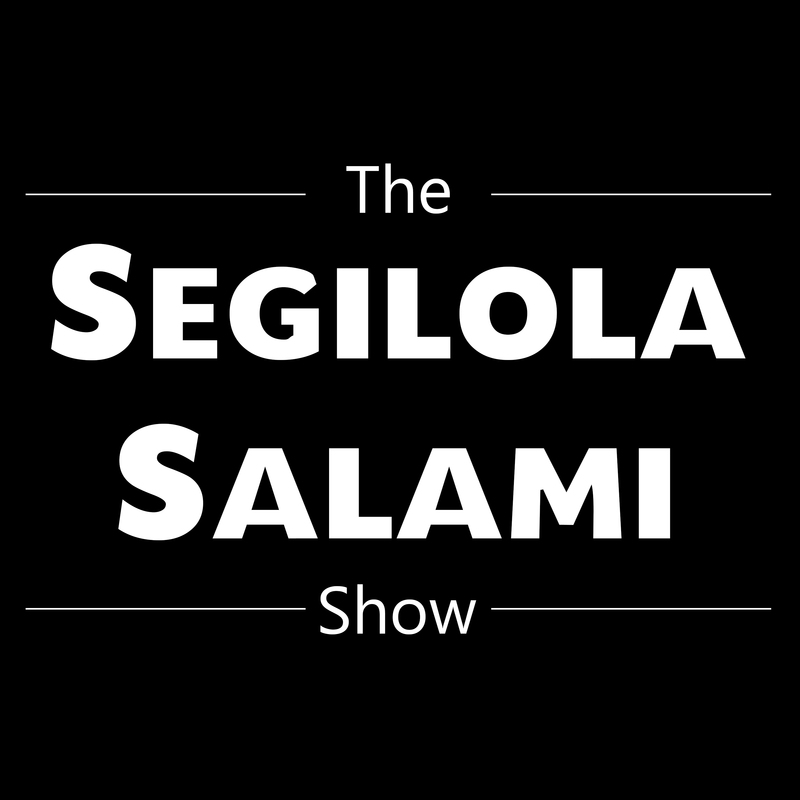 You can also contact Salami HERE. Don’t forget to check out her published novels on Amazon US or UK.